The clinic website will be updated at 6:30am daily, please check if the weather is in doubt. We have access to an indoor facility on campus for shelter if the weather dictates. ​What if my child is still in school for part of the June youth session? Due to snow days, the cost may be pro-rated for the number of days the child attends the program for the June session. For the youth clinics we group by age and ability, our goal is to challenge each player in a fun environment. If you have a friend request, please contact us so we can try to accommodate. Register via the programs tab above. After registering you will also be asked to complete a waiver that can be returned via email. Registrations will not be considered complete until payment is received and a waiver is on file. 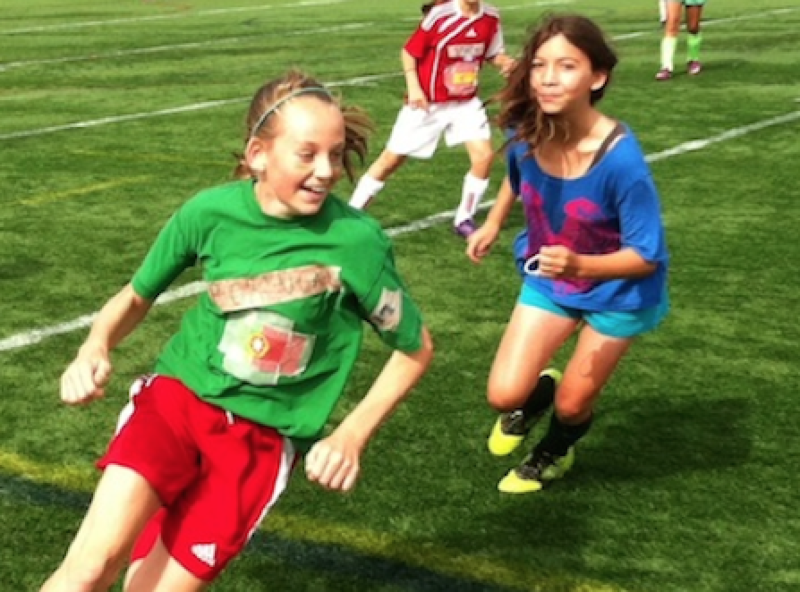 We offer an early registration and sibling discounts for youth clinics only. The schedule and curriculum have been designed to maximize opportunity for learning and development over the course of the clinic.